Thursday evening. 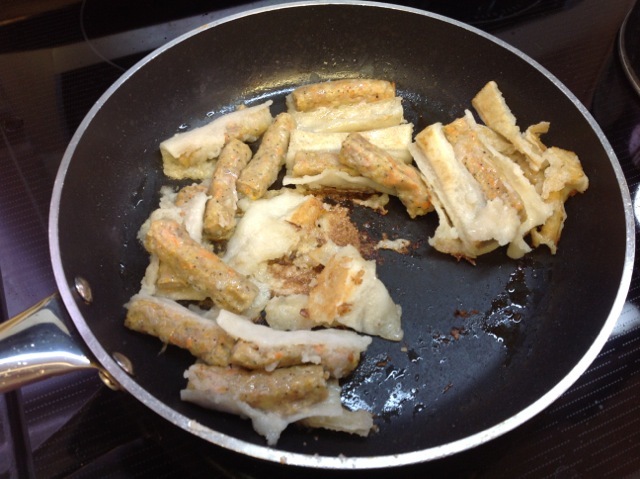 I thought I would cook the frozen egg-rolls we bought in Calgary. I was looking forward to a very tasty meal. But as I find out. I put the heat on too high. So I ruined it. Oh how sad, and so disappointed with myself. I ate it. It wasn't too bad. Today's lesson. To fry egg-rolls, go easy on the heat. and be Patient!